Mark your calendar as you don’t want to miss this online job if you are looking for a legitimate work at home position. 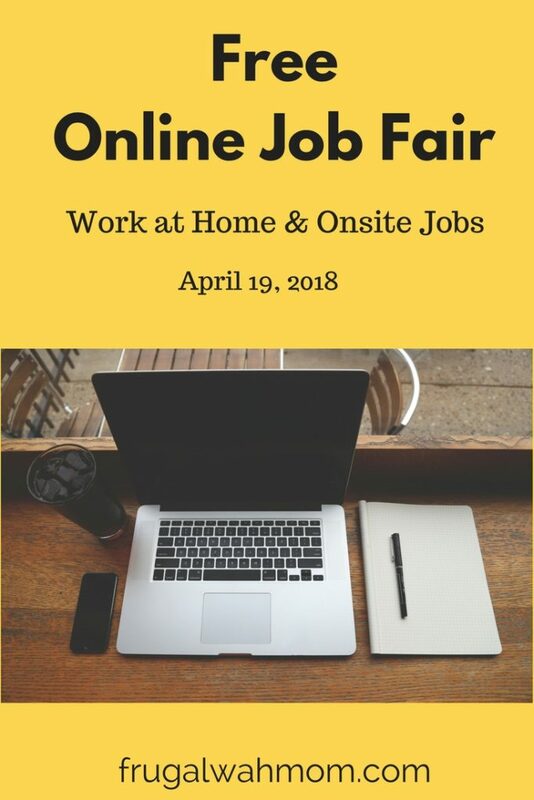 Thursday, April 19th, 2018 from 7am to 1pm PST (10am to 4pm EST), My Employment Options is hosting a FREE online job fair on their website. Jobseekers have an opportunity to network and chat with companies that are currently hiring. They hold their online job fair a few times a year and it is open and free to everyone in the United States. You do not have to qualify for their disability program to attend. The job fair is held in chat rooms, with a different chat room for each company. You don’t need to attend the whole job fair and you can join the fair at any time during the event. There is a schedule on their website for the times that each employer will be available, along with what states they are hiring in and if they are hiring online or onsite. In order to attend the job fair, you need to register on their website. If you attend the job fair please leave a comment and let me know how it went. 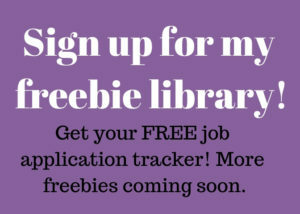 I would love it if some of my readers (well, even one) were able to get a legitimate work at home job through this program. I want to hear all about it.